Water extraction early after the damage is extremely important to prevent secondary damages to your home and your belongings. 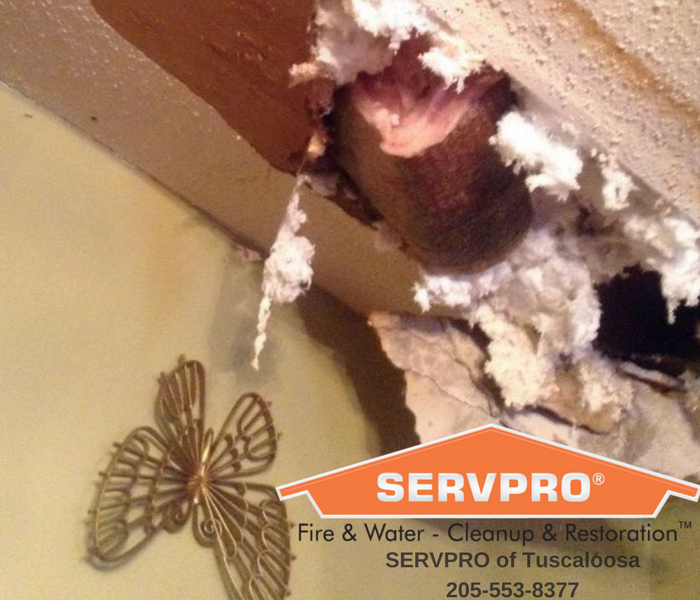 SERVPRO of Tuscaloosa North adheres to a policy that we will have a first responder on site within an hour of your emergency and an emergency service crew within four. We strive to be the fastest to any size disaster. The longer the water sits in your home, the more long-term damage it can create to the porous materials such as carpeting, baseboards, wood floors, area rugs, etc. Our mission is to get the water up and get drying machines running quickly to save you time and money. 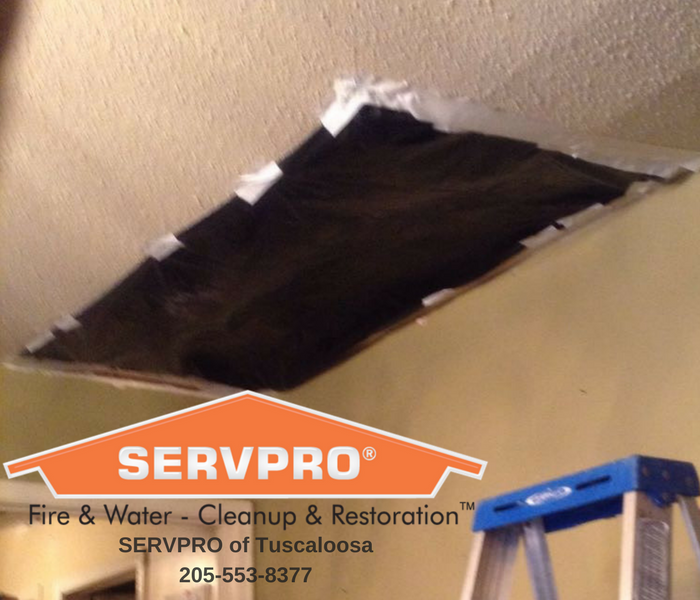 If your home requires extensive restoration or cleaning, SERVPRO of Tuscaloosa can conduct an organized, efficient move-out to protect your belongings from further damage.